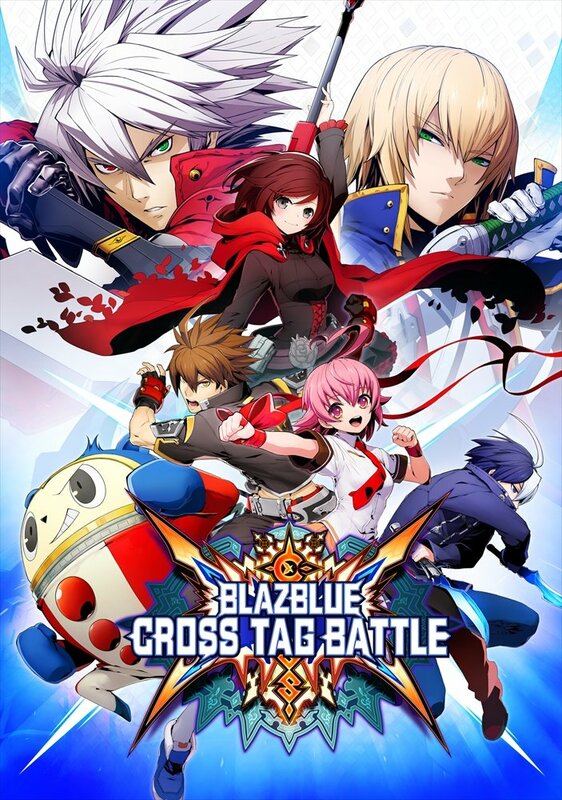 ABOUT: BlazBlue Cross Tag Battle (or BureiBuru Kurosu Tagu Batoru in Japanese - which I think sounds rather swag) is a crossover 2D fighting game introducing a brand new 2-VS-2 gameplay engine. 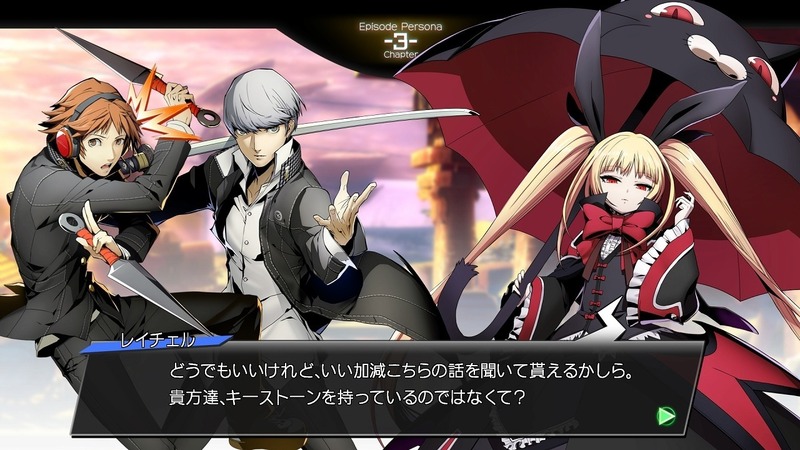 The game features characters from Arc System Works's BlazBlue series, Atlus's Persona 4 Arena, French Bread's Under Night In-Birth, and Rooster Teeth's anime-style web animation, RWBY. 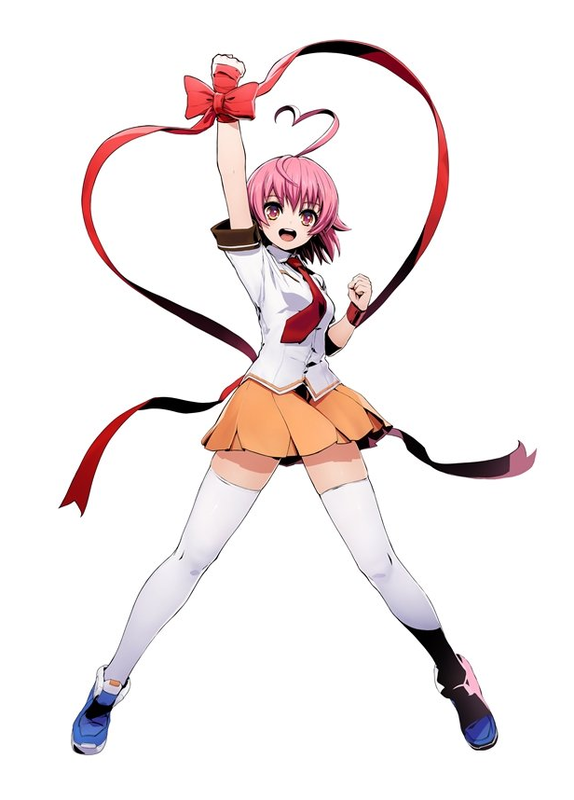 In February of 2019, the Arcana Heart series joined the crossover as the fifth "fate". This selection screen looks like fruity pebbles... It also really, really hurts my OCD. 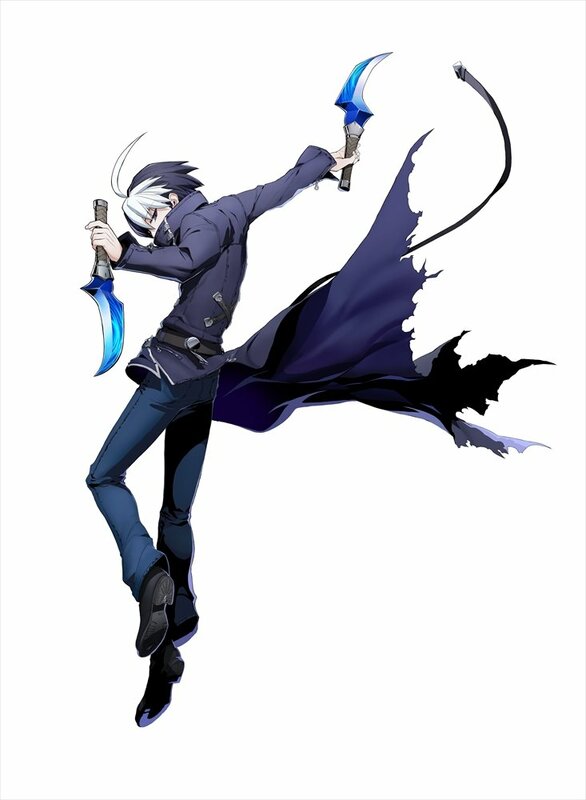 The character art for BlazBlue Cross Tag Battle is drawn by Higuchi Konomi who previously worked as a character designer for the XBlaze series. 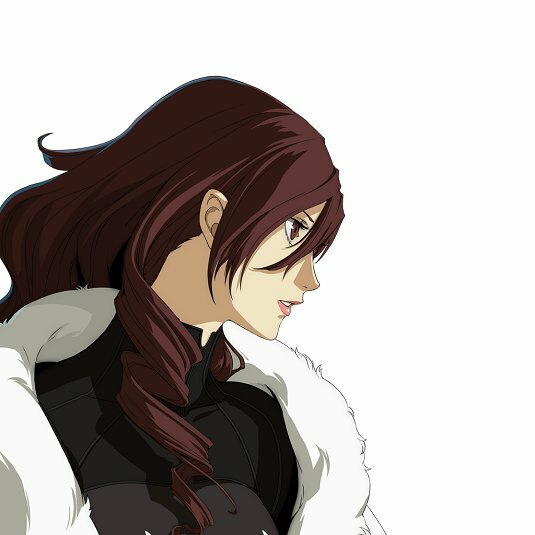 Due to RWBY's original series first airing in North America, RWBY characters speak in English as their default language voice. The game features a full English dub for all characters, which is nice to see for a fan service title such as this. 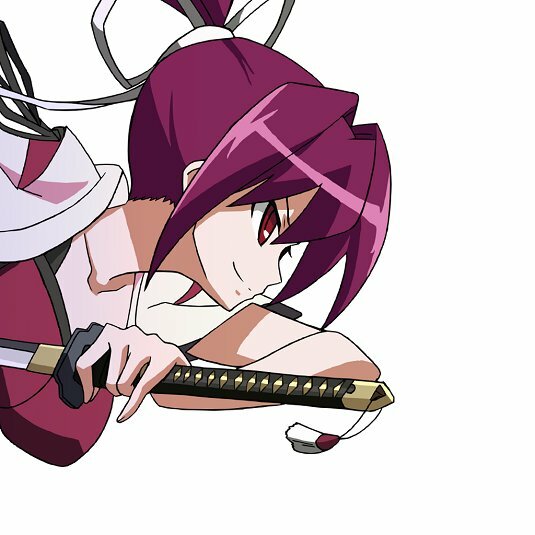 According to director Toshimichi Mori, Under Night In-Birth character sprites were "redrawn" to match BlazBlue's high-res graphics. 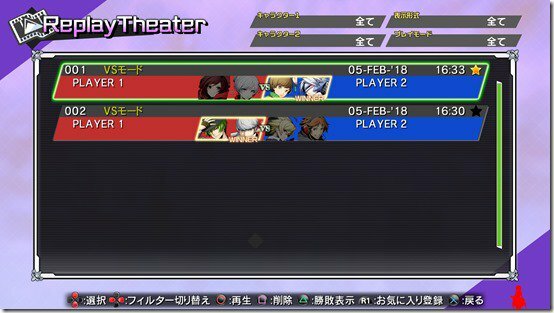 Cross Tag Battle features an "Episode" mode which tells a separate story for each franchise. 4 franchises of great anime characters in one tag team fighting game. 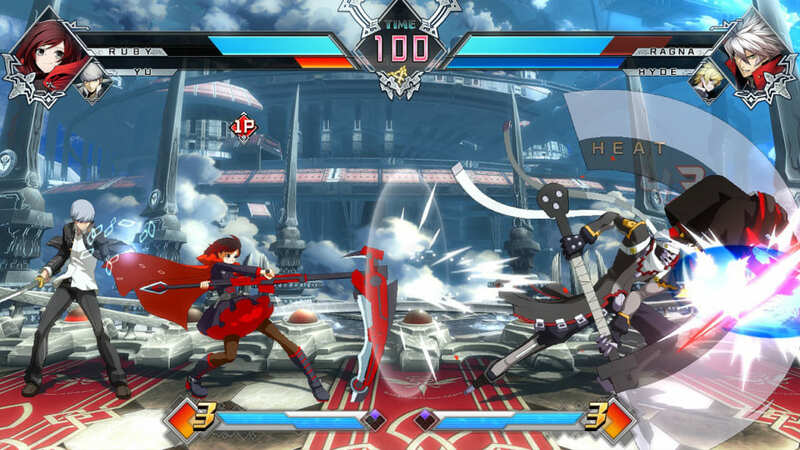 The gameplay of BlazBlue Cross Tag Battle feels very differently from that of BlazBlue, Persona 4 Arena, and Under Night In-Birth. 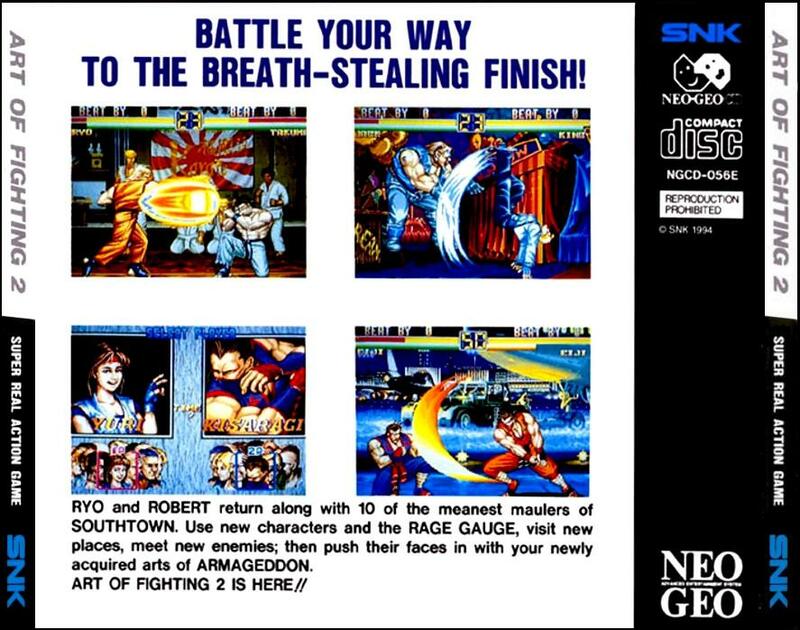 The game has 5 button inputs: A and B normal attacks, Crash Assault/Sweep (C button), Tag (a D button) and Partner Skill (Assist button). Throws are done with B+C. Standing C is a Crash Assault, which is an unblockable overhead attack against crouching opponents. Auto-Combos return (dubbed Smart Combo) which can be activated with either tapping A or B normals. The Heat Gauge is renamed Skill Gauge. 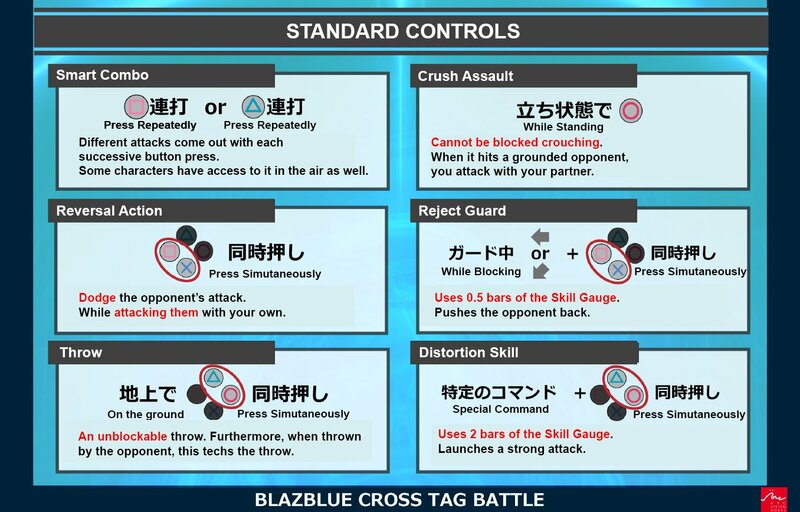 A new system called Cross Gauge is used mainly for tag-based combos. Cross Burst is a technique that has the secondary character enter the fight while attacking their opponents, as the main character retreats. 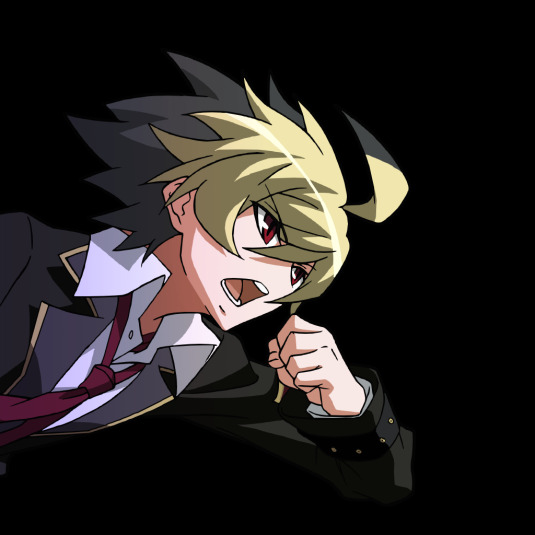 ”Overdrive" super moves from BlazBlue are now known as Resonance Blaze, and can only be activated after the player's teammate is down. 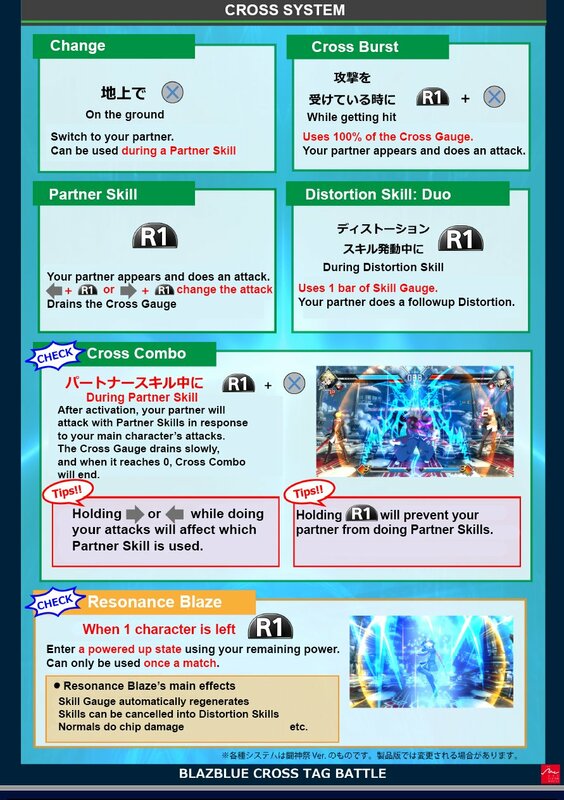 The Resonance Blaze activation grants the player to refills the meter quickly, makes all Distortion Drives stronger, regenerates health, and can cancel Skills to Distortion Skills. However, Resonance Blaze can only be activated once. Wow, good use of primary colors. They even sprung for some secondary colors. 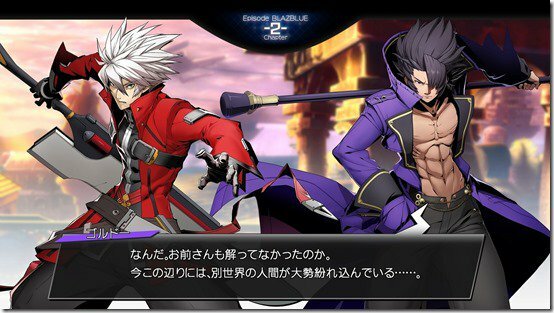 Arc System Works has confirmed 20 post launch DLC characters for BBCTB, which will "double" the initial roster. Individual character DLC packs retail for $4.99 each and there will be a total of six. The complete DLC bundle will also be sold separately for $19.99. Blake Belladonna, Yang Xiao Long, Platinum the Trinity, Kanji Tatsumi, and Orie were free DLC at launch. 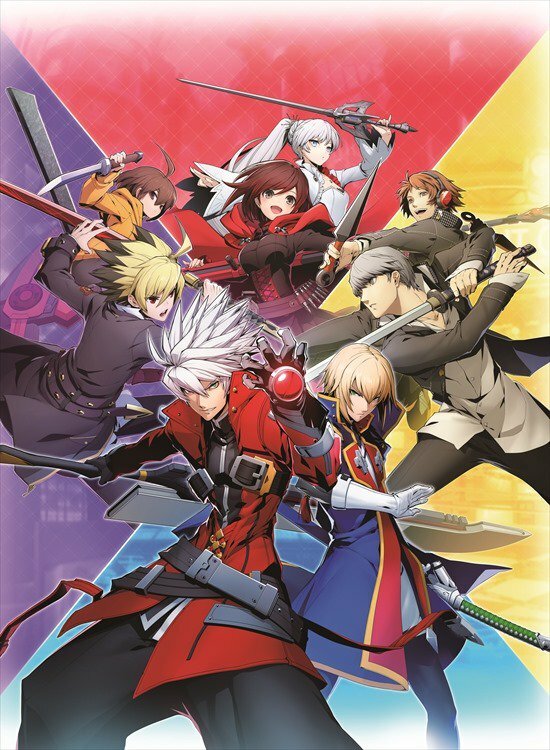 BlazBlue Cross Tag Battle strikes me as a game that asks you... "Hey, did you not play this earlier fighting game series and see what these characters do? Welly welly well, then why not try playing this game! Also, buy all these DLC characters!" 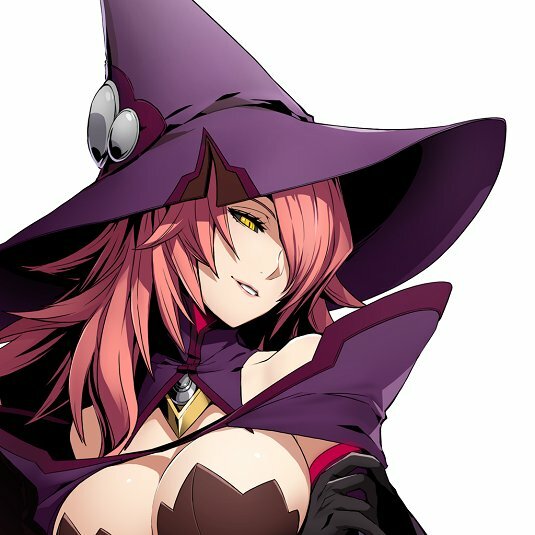 After the story concluding in BlazBlue: Central Fiction, I was wondering if the BlazBlue series would "truly" teak a break. Somehow I knew these spiky haired anime dudes and dudettes wouldn't be gone for long. 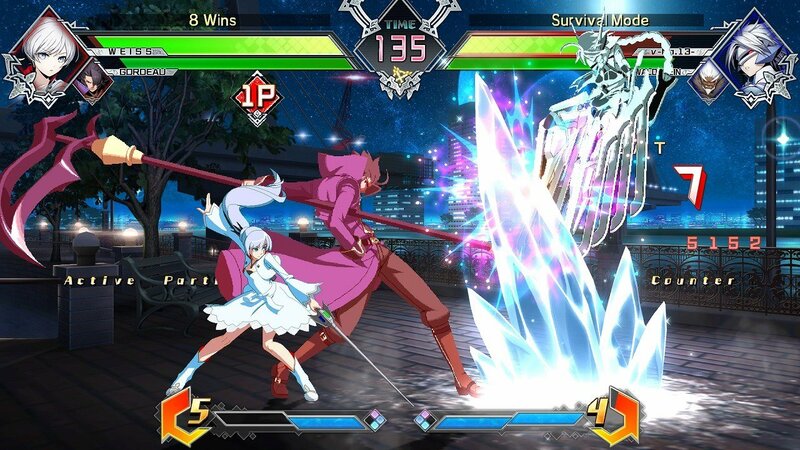 A crossover fighting game seems like the perfect way to keep BlazBlue active in the ultra-competitive fighting game climate of 2018. 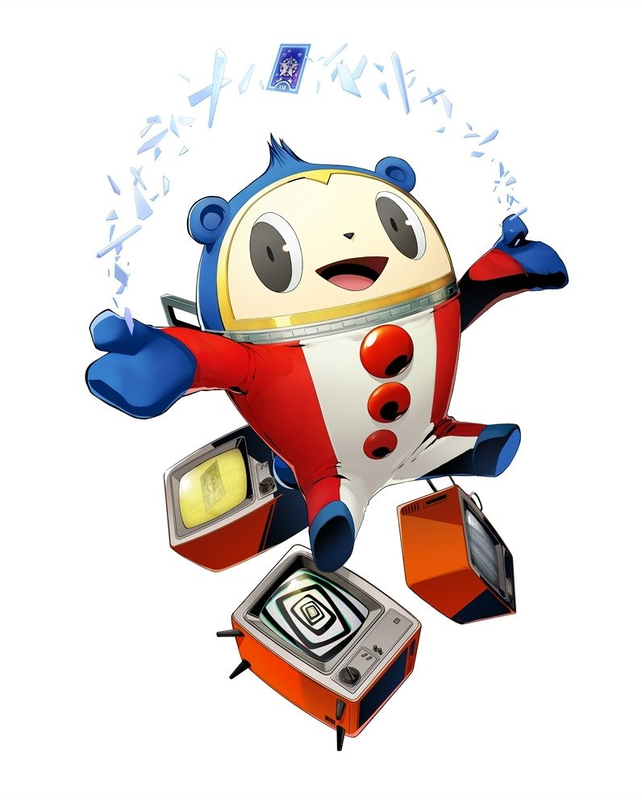 Personally, I'm happy to see the return of Persona 4 Arena characters and UNIEL's the most, since I arguably enjoyed those games even more than BlazBlue. 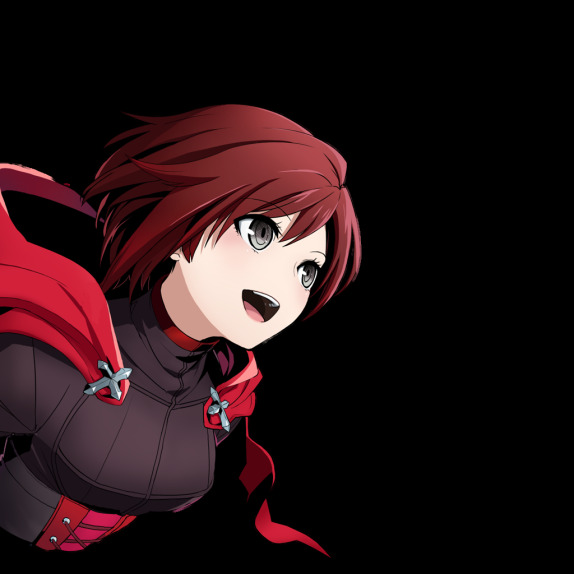 However, I know nothing about RWBY (because it seems like a series I'm way to old for)... so those characters are 100% new to me. On the topic of paid DLC, Arc System Works confirmed 20 post-launch characters... which doubles the initial roster. This announcement only got tons of people raging, shitposting, and overreacting to DLC, but the interesting thing is... they were talking about BlazBlue Cross Tag Battle. 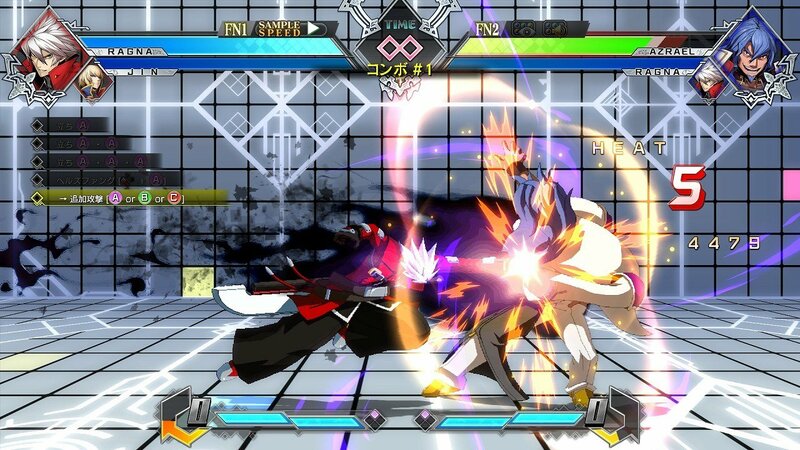 Isn't this what Arc System Works initially wanted? Nice strategy. 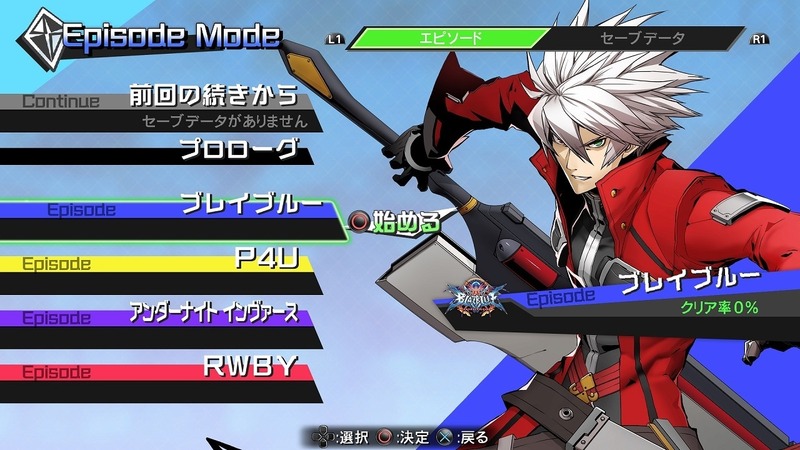 Hopefully, fans find ASW's DLC prices to be fair and affordable. Could you imagine being a tournament organizer and having to make sure 10-20 systems have all the DLC characters? Things could get expensive. 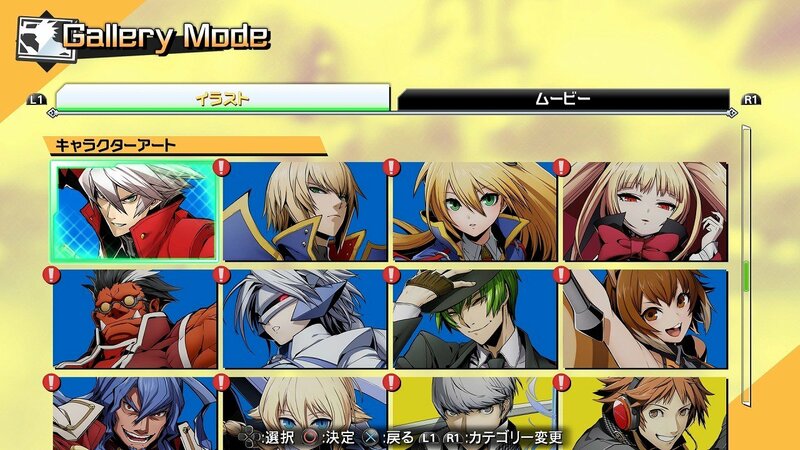 On a side note... it would be natural for ASW fans to want Guilty Gear characters to be represented in the "first ever Arc System Works cross-over fighting game," as well. 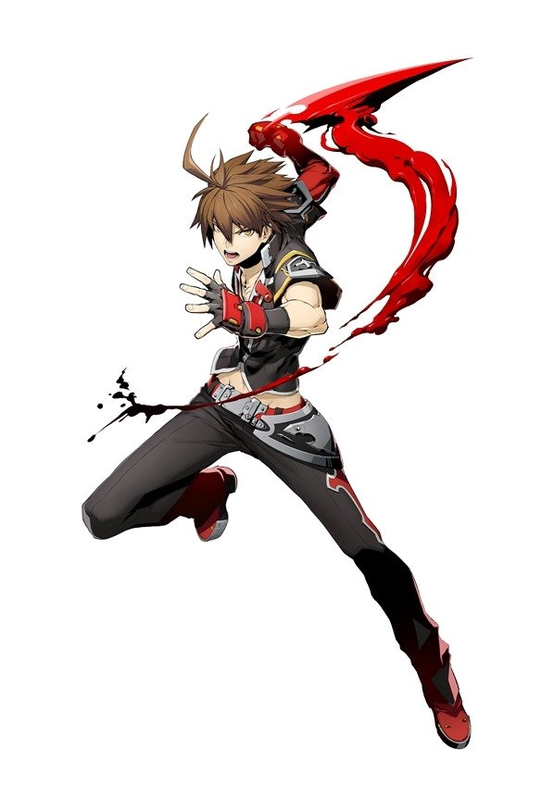 But since GGXrd uses a completely different (3D) graphics engine, Arc System Works would likely have to redraw brand new 2D Guilty Gear character sprites for GG characters to appear in the game. I must say, that kind of effort alone would be "attractive DLC". Otherwise, ASW fans will have to be happy with purchasing characters they probably already "own" in previous games. 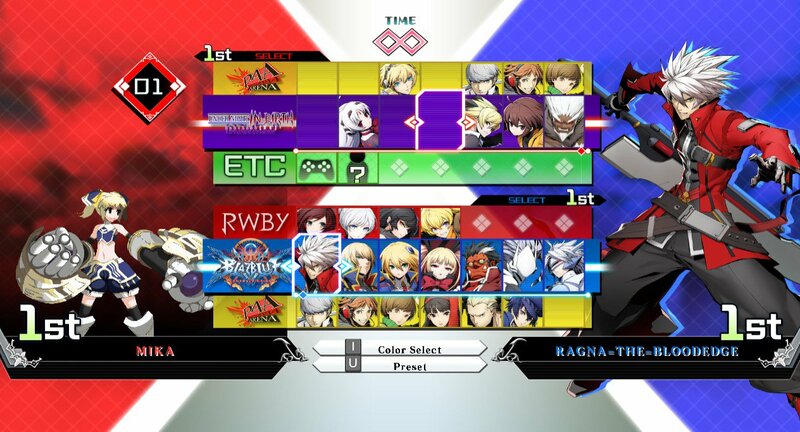 In any case, even as a casual fan of 2D anime fighting games, BBTAG looks pretty exciting. 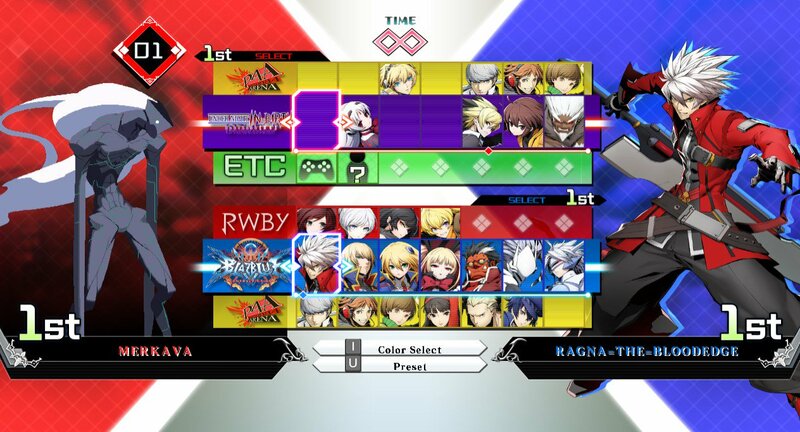 Since MVC: Infinite mostly flopped... it was pretty clear that BBTAG ended up being a sort of "rebound fling" for certain FGC players in need of their "shiny high-flying / air-dash happy 2D fighting game" fix. 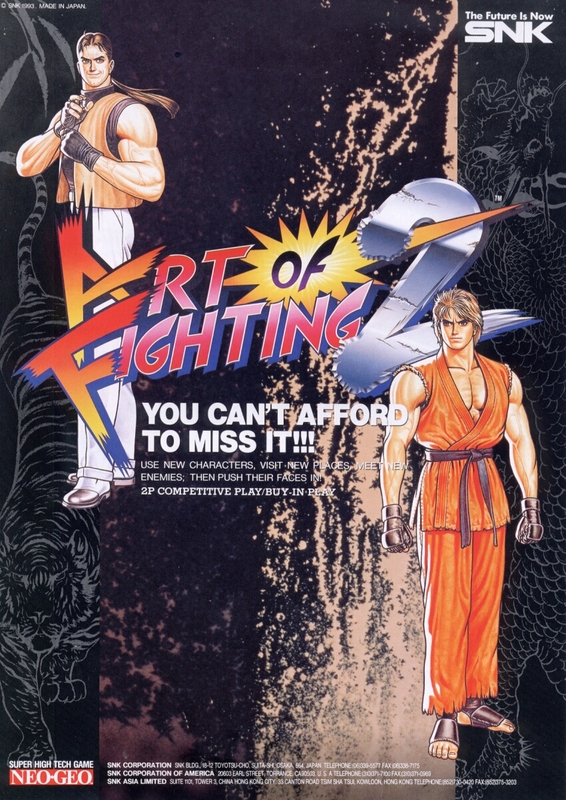 (Maybe because some of them don't know how to play a more honest 2D/3D fighting game?) Low blow... I kid. It's a joke. But it's probably true in some special cases. Click Here for all artwork!